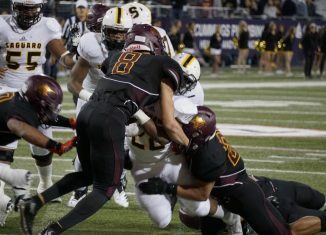 Four-star safety Lathan Ransom picked up an offer from the Vols recently, and he was "excited" to add another SEC offer to his list. 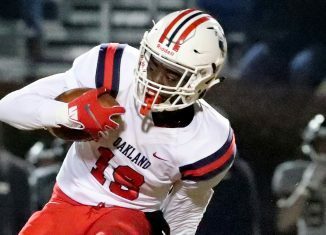 One of the top defensive backs in the state of Tennessee, De'Arre McDonald, came in town on Sunday to pay a visit to the Vols. 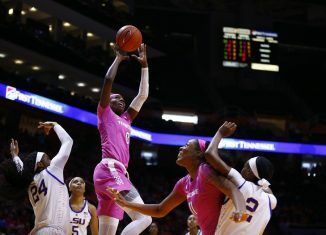 The Lady Vols finally ended their prolonged losing streak by defeating LSU in front of a home crowd on Sunday afternoon. 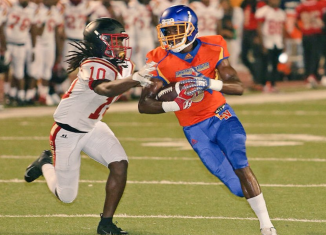 Dywan Griffin, a wide receiver from New Orleans, Louisiana, included the Vols in his list of four finalists heading into National Signing Day. 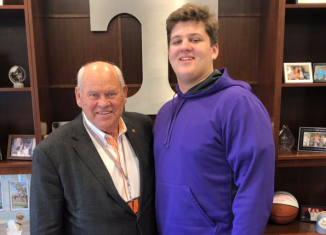 The Vols had a whole host of players from the 2020 and 2021 classes visiting campus over the weekend, and many enjoyd their visits.